The temperature on Mars today is “warmer” than we’ll reach here in Madison. Crazy right? How is your house holding up? 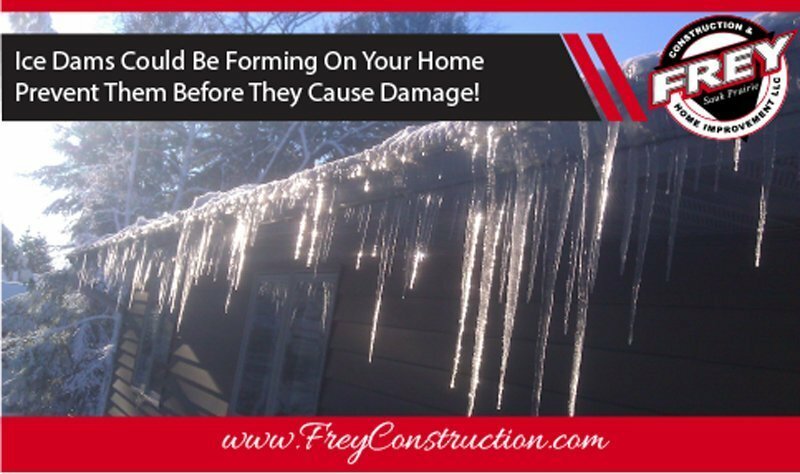 Frey Construction knows that Wisconsin winter weather brings the threat of ice dams forming on your roof. The chance for ice dams to form is especially high when snowfalls are followed by extremely cold weather. The frigid temperatures freeze melting snow before it has a chance to escape through gutters and downspouts. As we get deeper into winter, snow compacts and adds more weight to you roof. 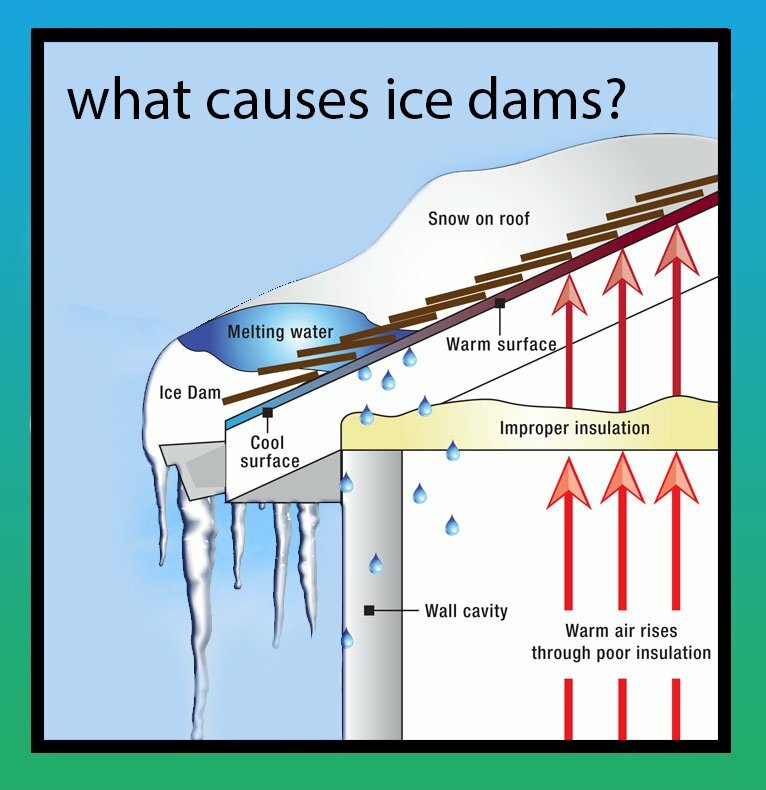 Ice dams form when the upper area of a roof is warm enough to melt snow and the eave line is cold enough to freeze the runoff into icicles. Poor insulation can often cause a roof to be warm by allowing air from inside the house to seep into the attic and heat up the roof. If possible, remove snow off of the roof. Use a roof rake to remove snow from the roof, especially near the gutters and areas where a lot of snow may have drifted and built up. Do not climb on your roof to remove the snow as this is very dangerous. If you need help in removing the snow from your roof, please contact our office. Our crews are properly trained and can remove the snow from your roof with the proper equipment. If left untreated, ice dams can damage your roof and gutter system, as well as water damage in your home as the ice dam melts and water seeps into your walls over time. Before more snow has a chance to fall on your roof, you may want to hire a professional to come in and inspect your insulation for your home. Backed by an A+ Better Business Bureau rating and over 23 years of service, we will help you keep your roof in ship-shape through even the toughest Wisconsin winters. "[I chose to contract with you] because I knew you were a reputable company. Very polite workers! Worked until dark to get the job done in a timely manner. Will Meylor was terrific to work with. He answered all my questions, took my calls, and made this process easy for me. Keep him he’s a real asset."